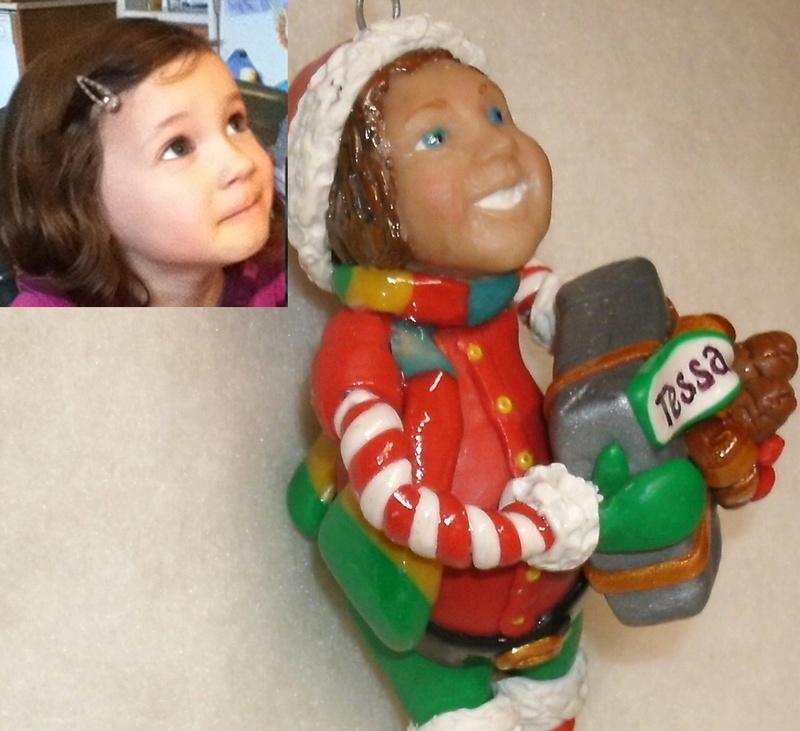 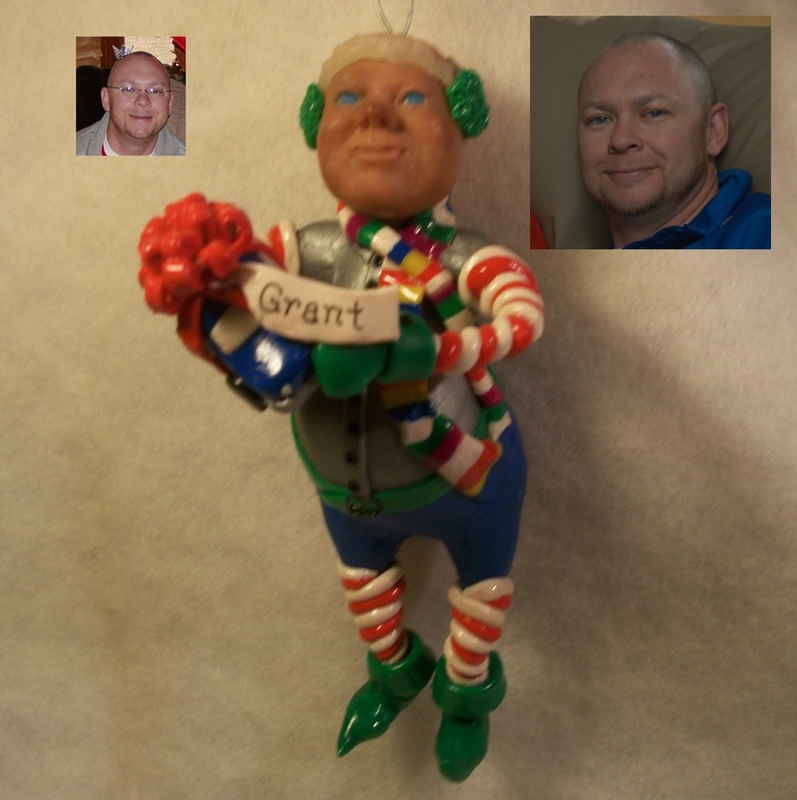 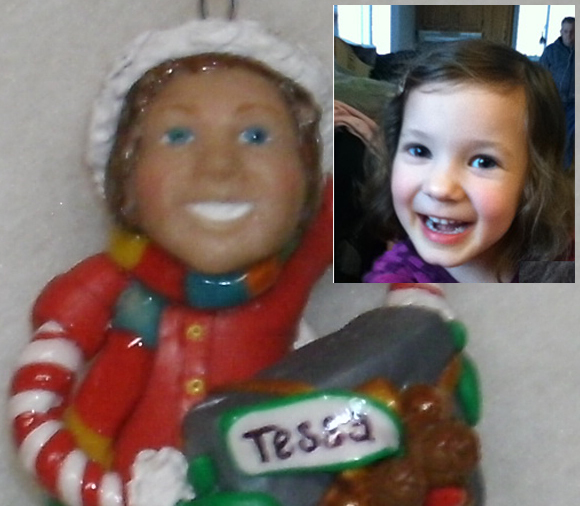 Who has their own families faces on their ornaments? 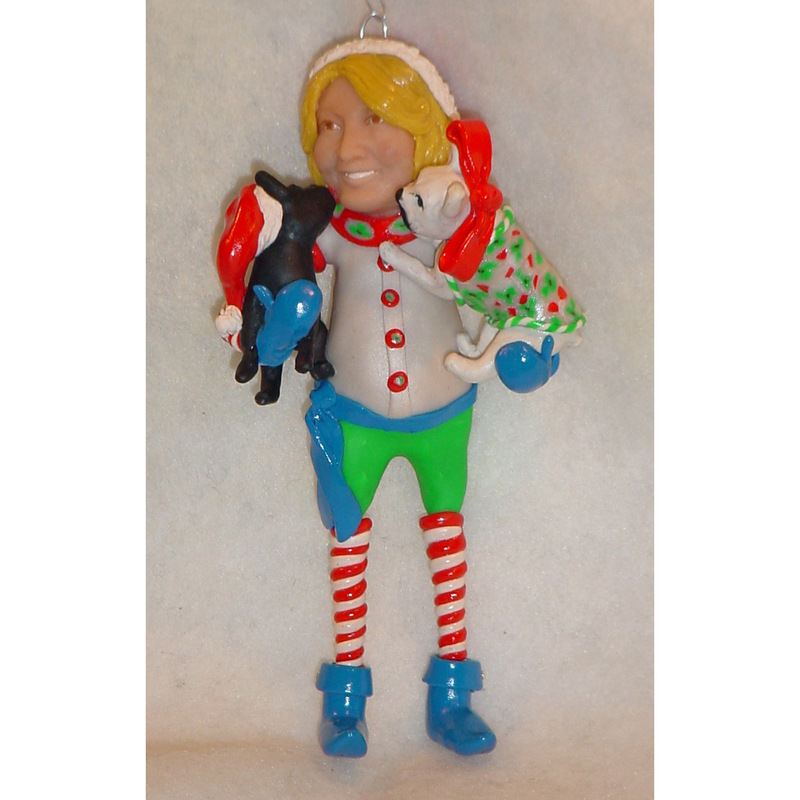 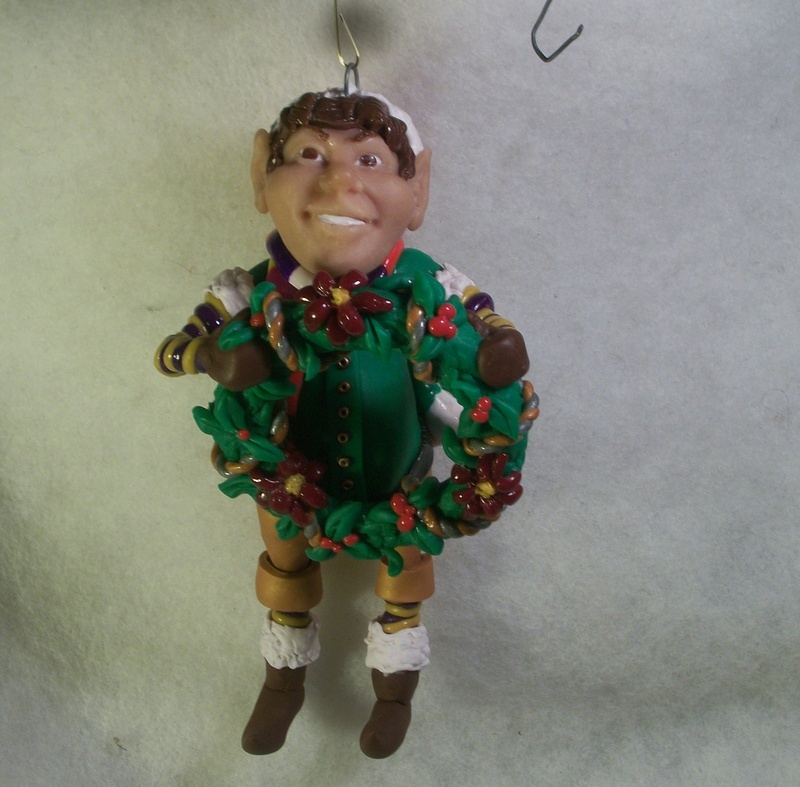 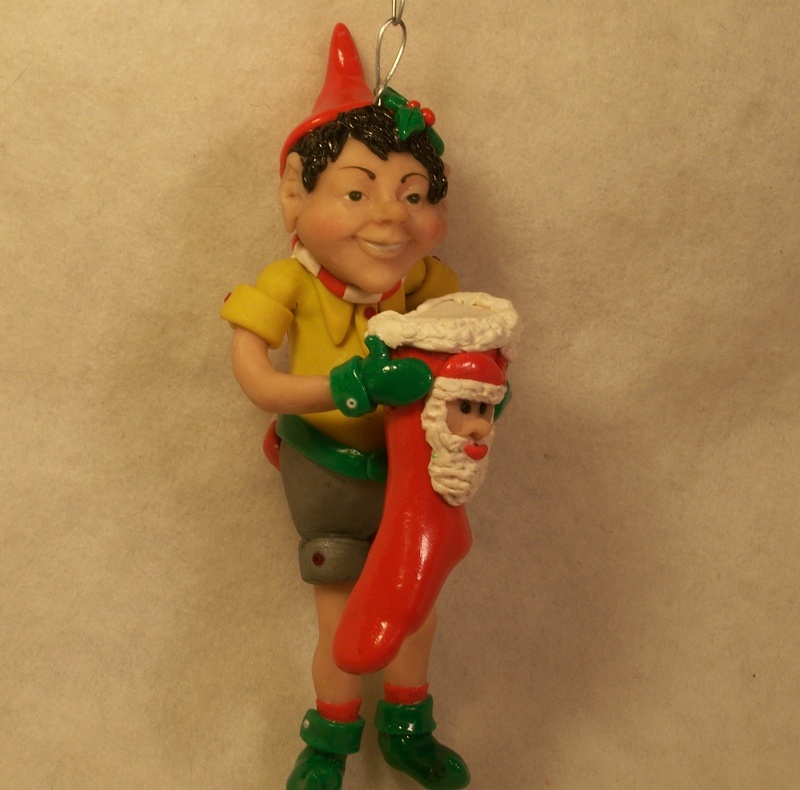 Put your family faces on these cute Elves and have them on your tree forever. 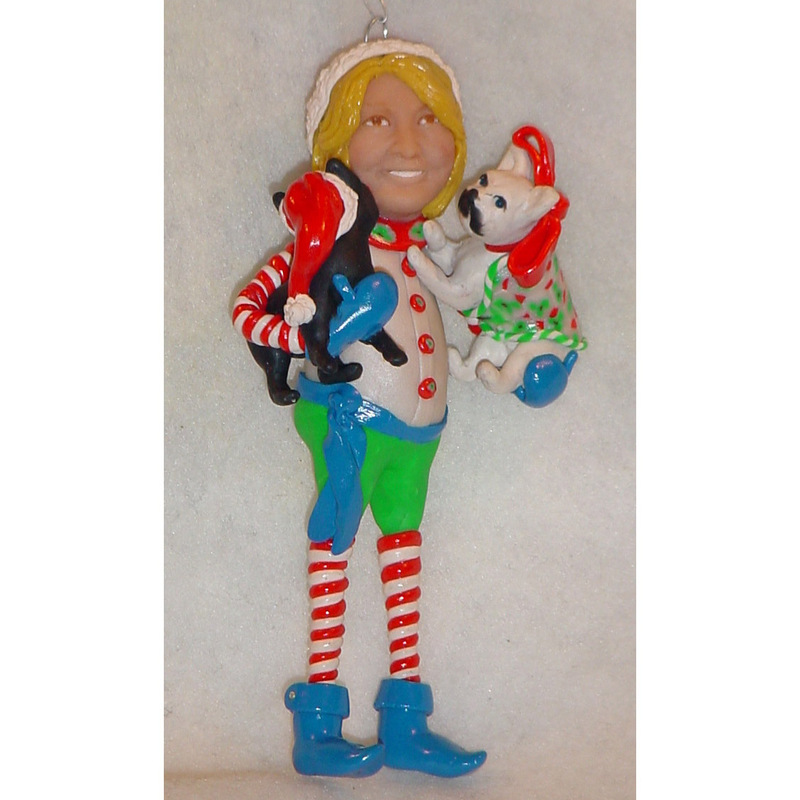 Here is Martha Stewart and her little dogs! 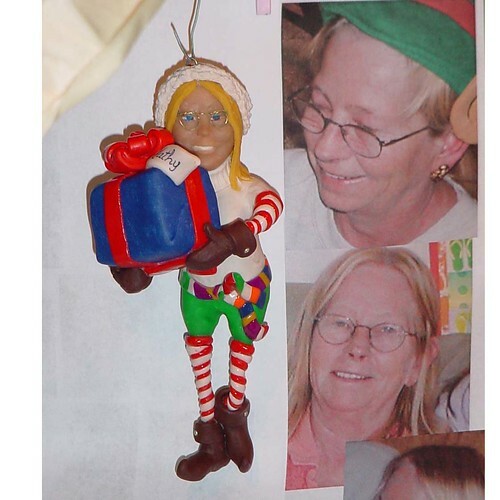 WITH YOUR FAMILY NAMES ON THEM. 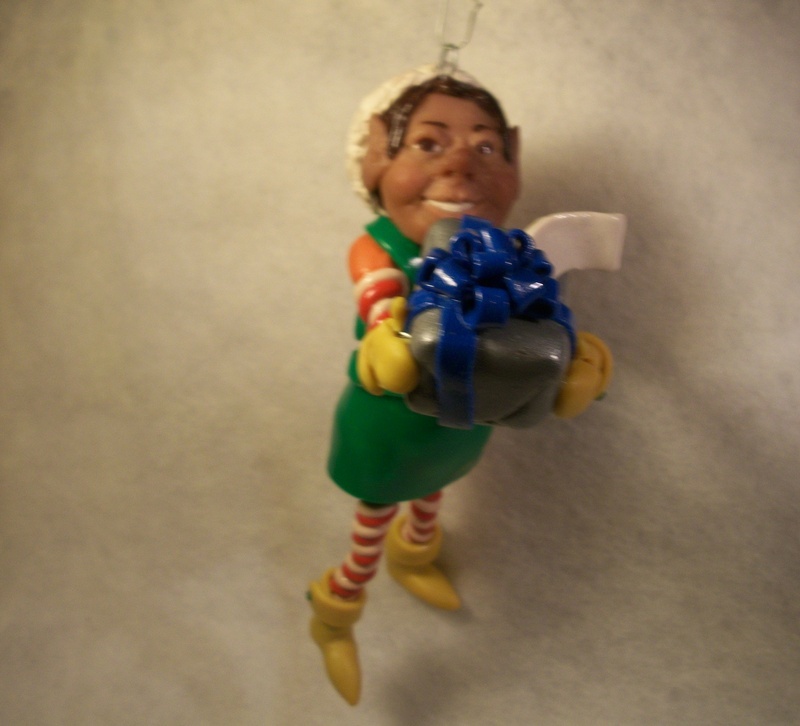 A SPECIAL GIFT LOVED YEAR AFTER YEAR ON THEIR TREE! 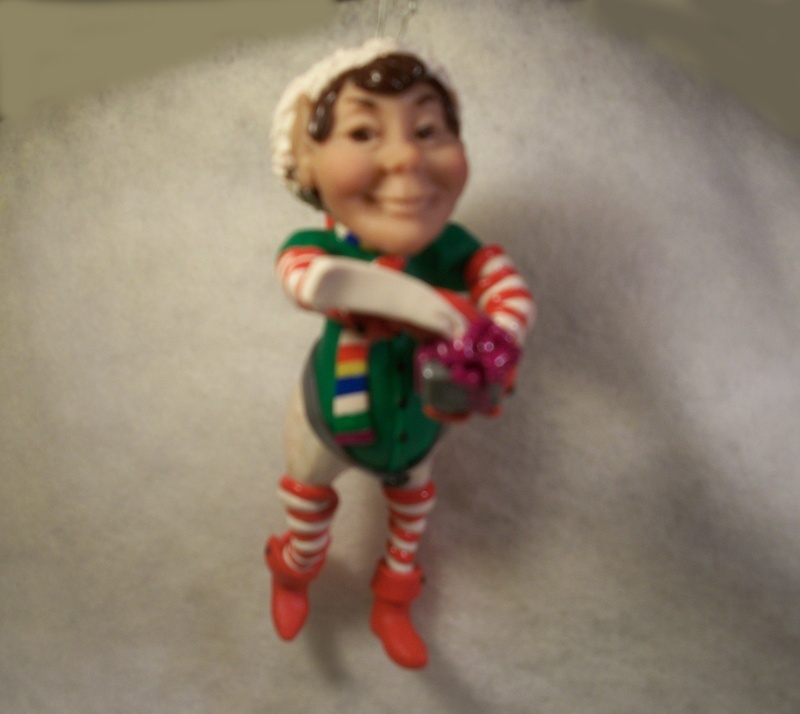 Each one is individual for you! 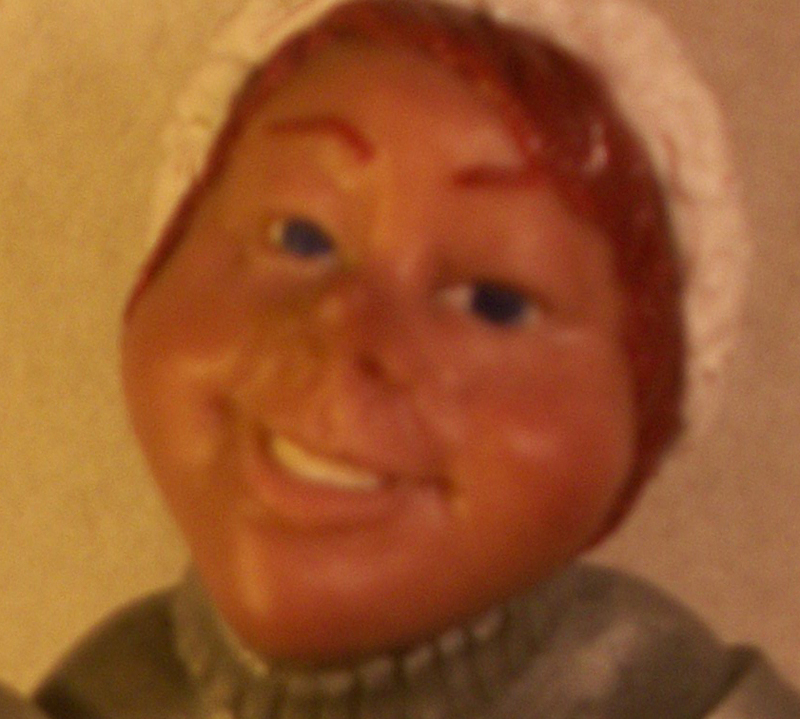 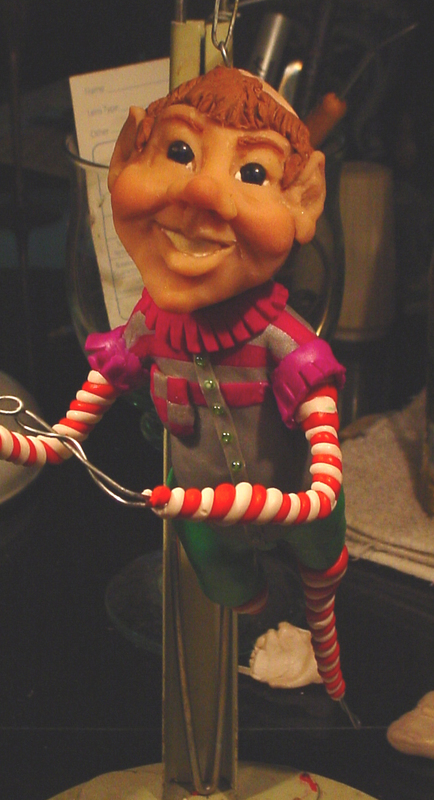 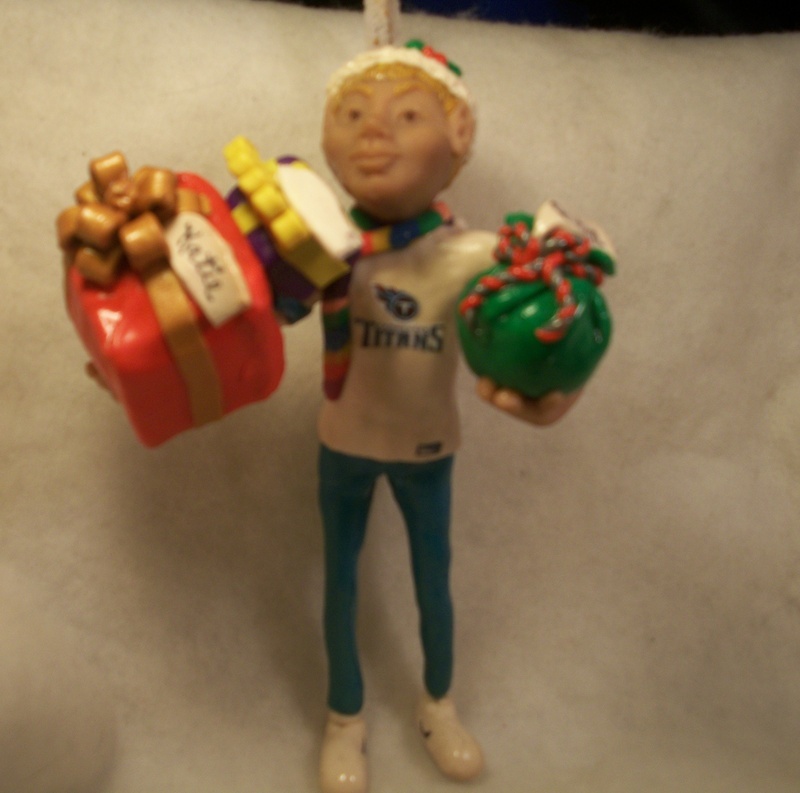 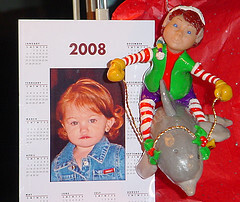 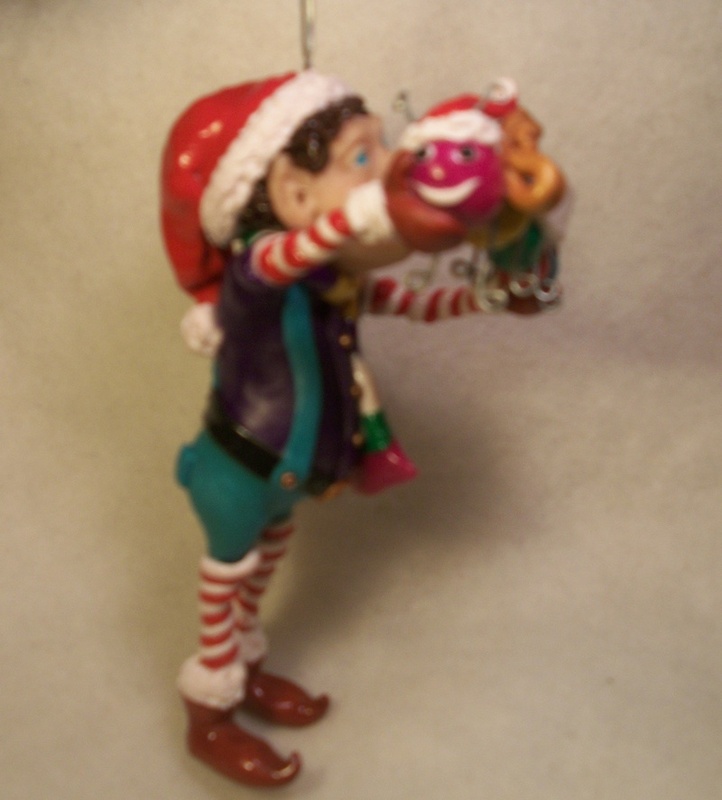 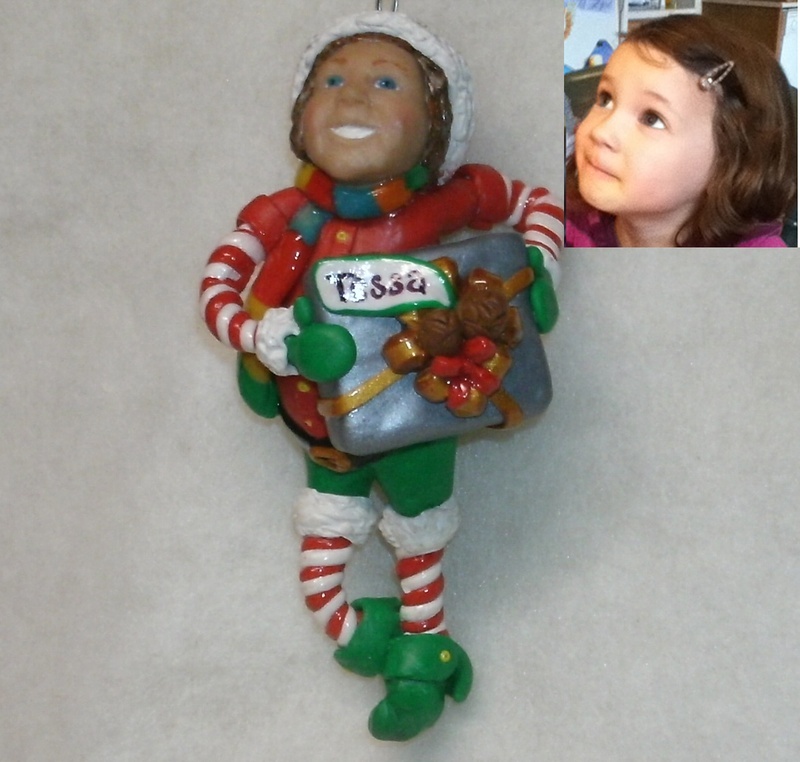 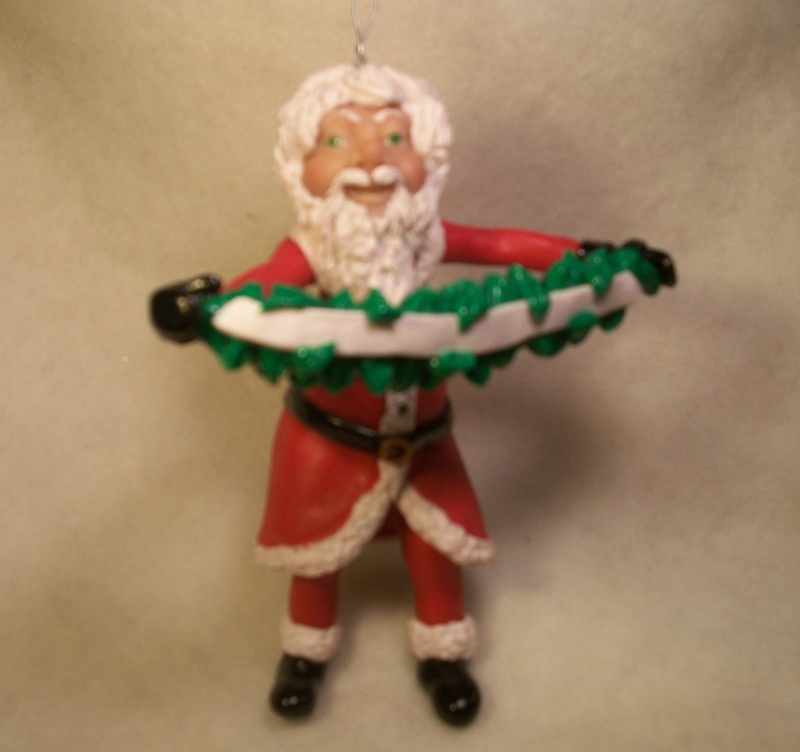 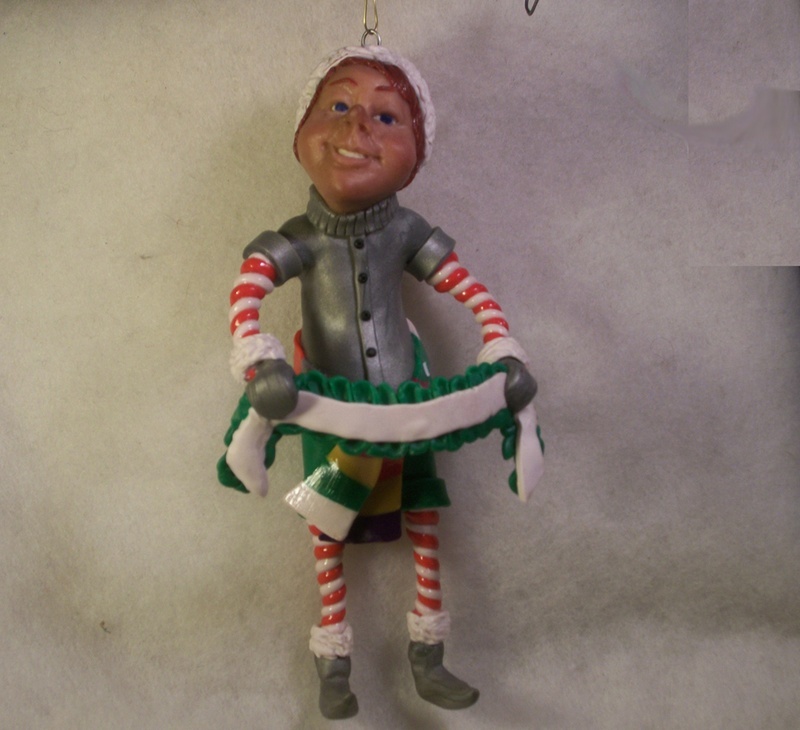 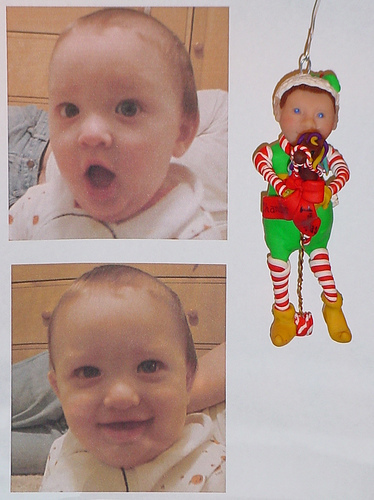 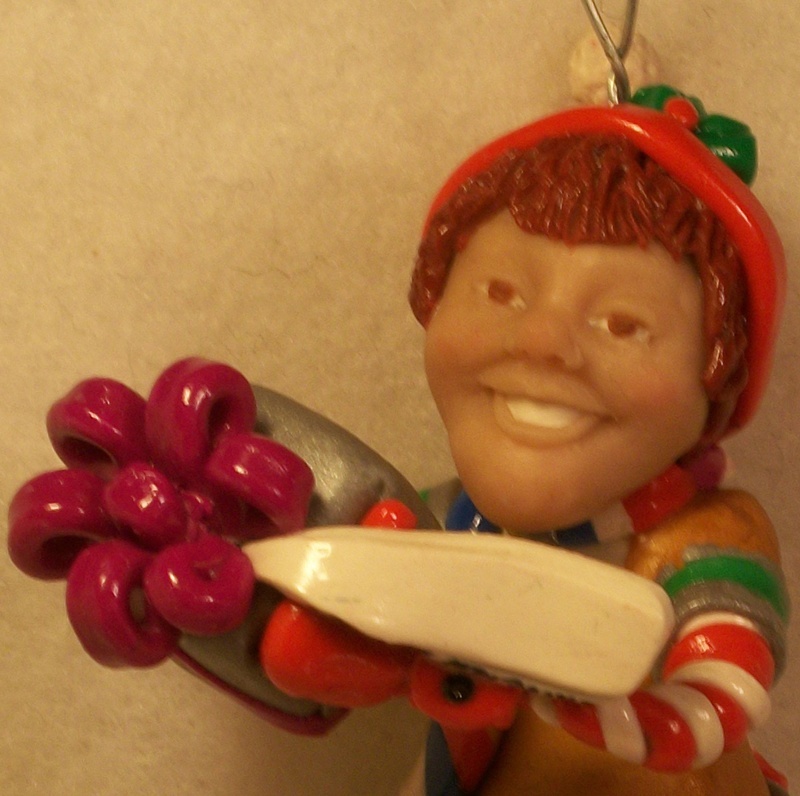 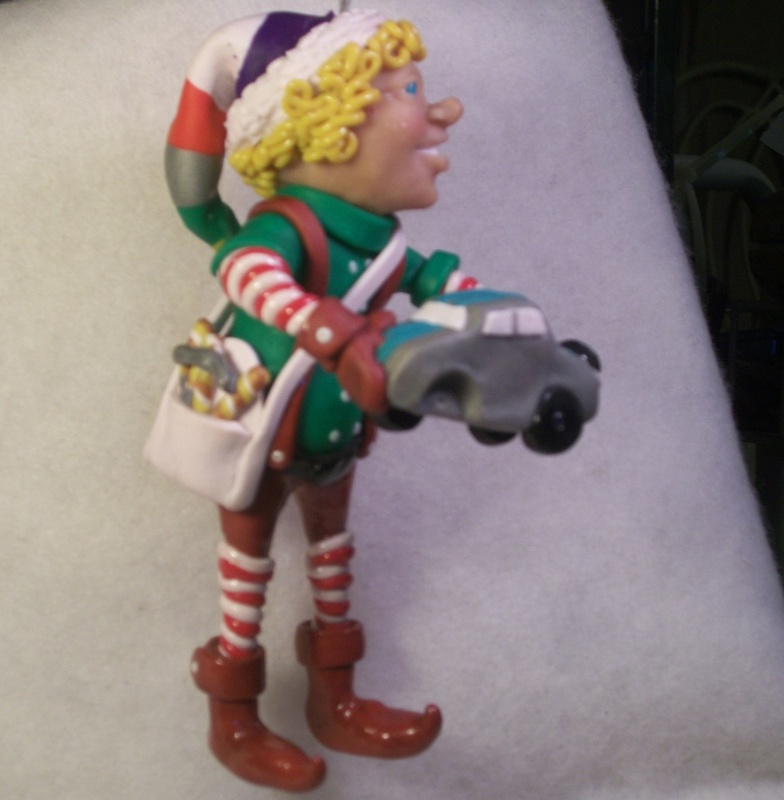 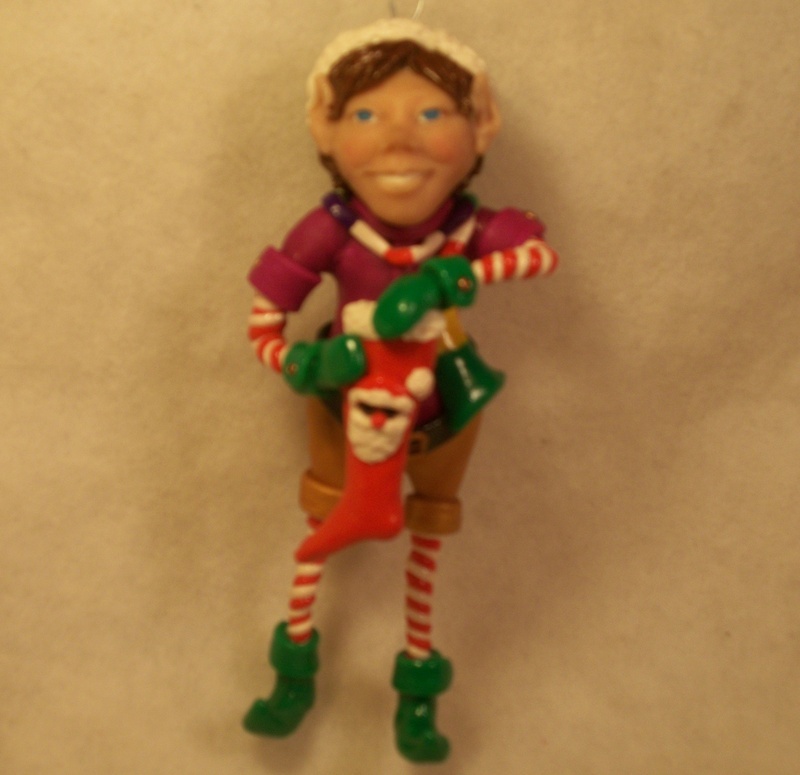 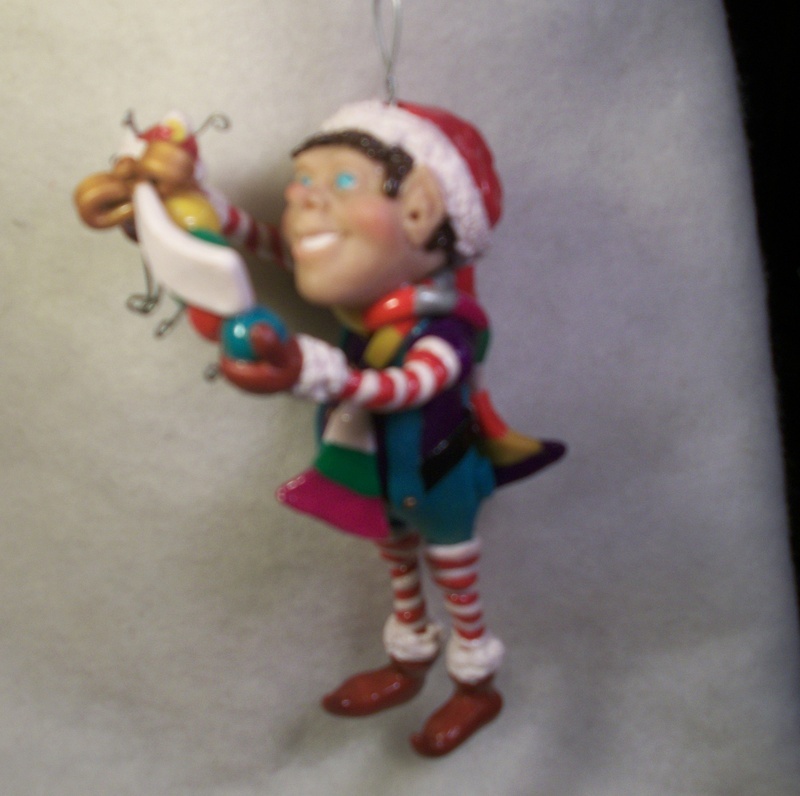 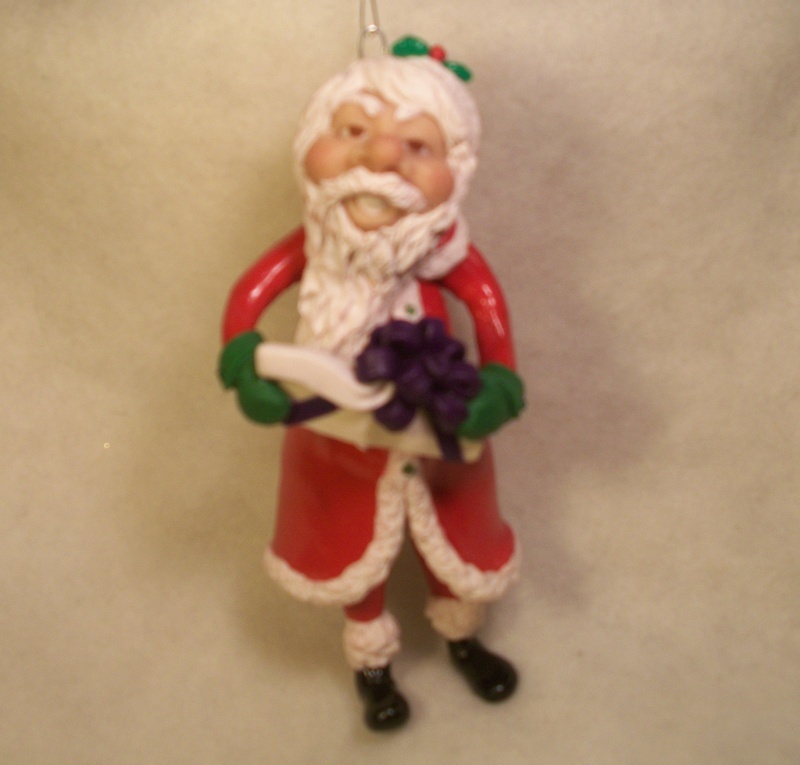 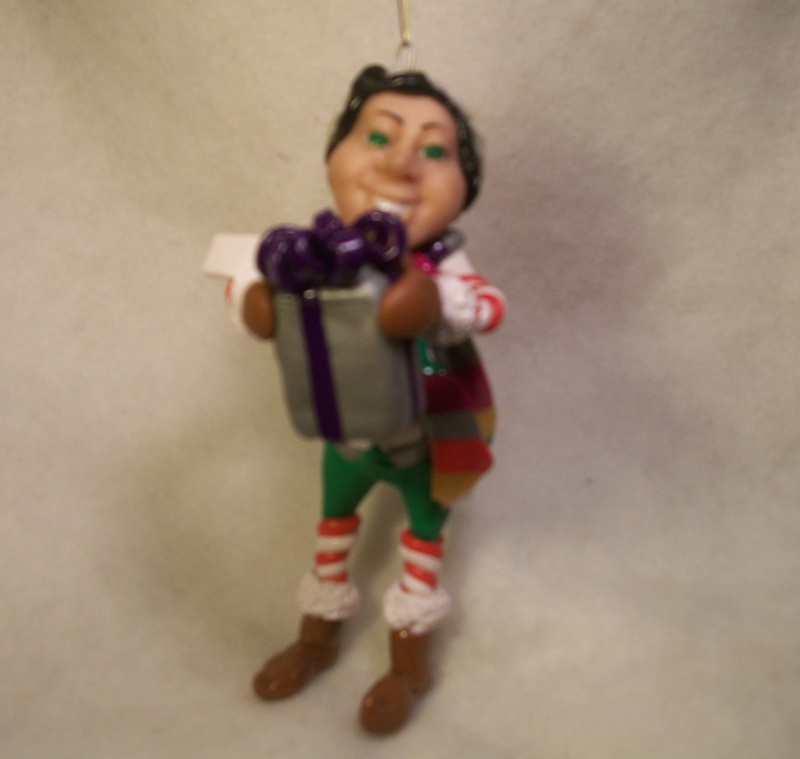 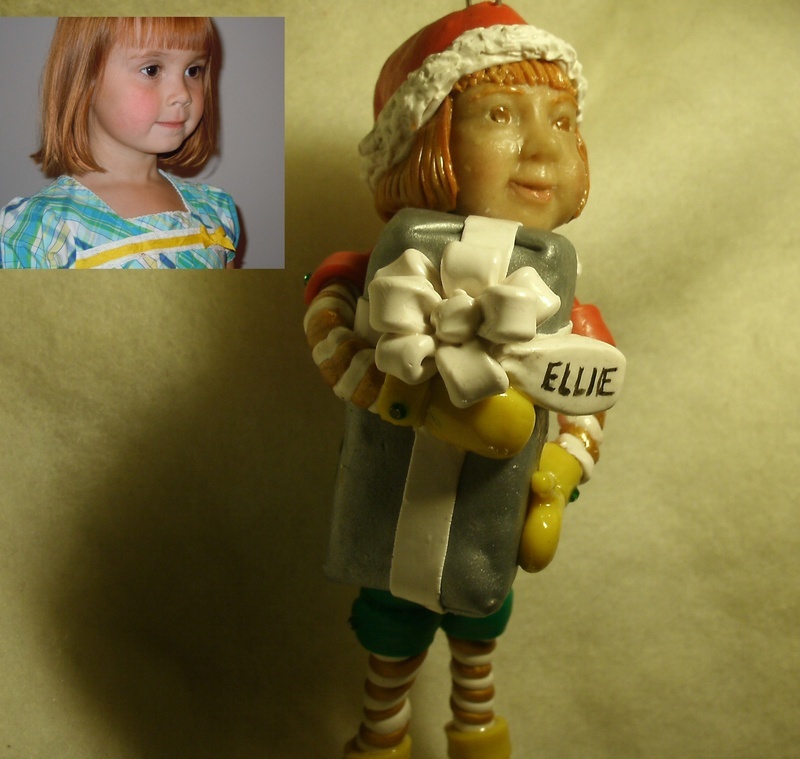 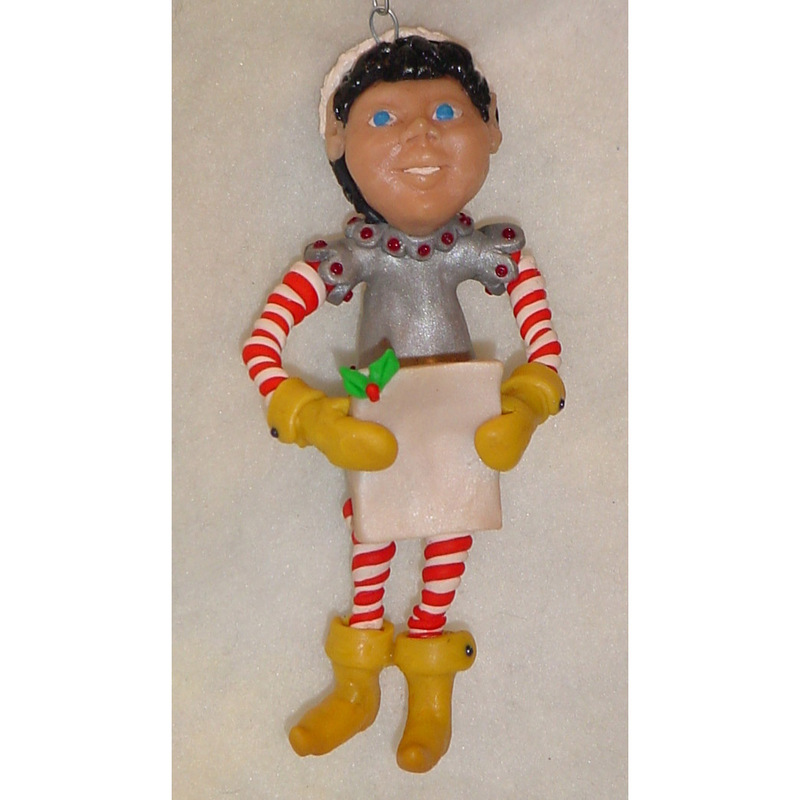 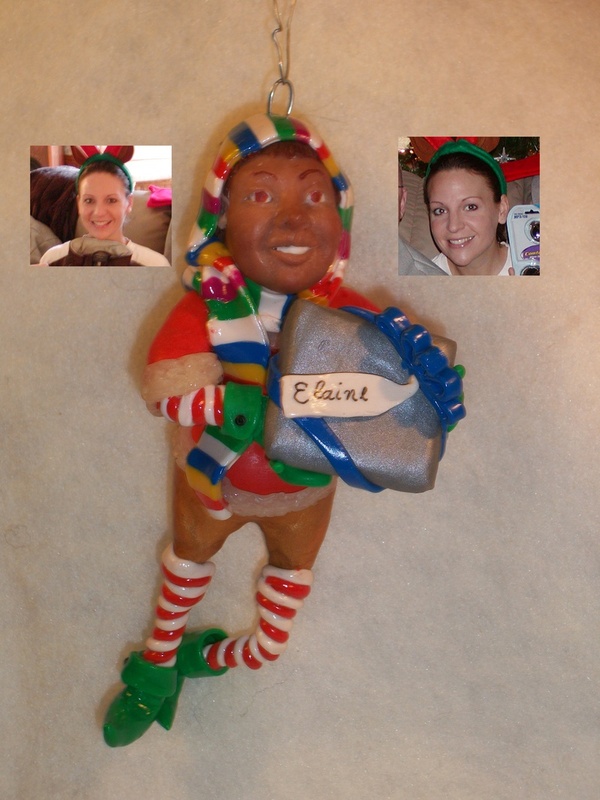 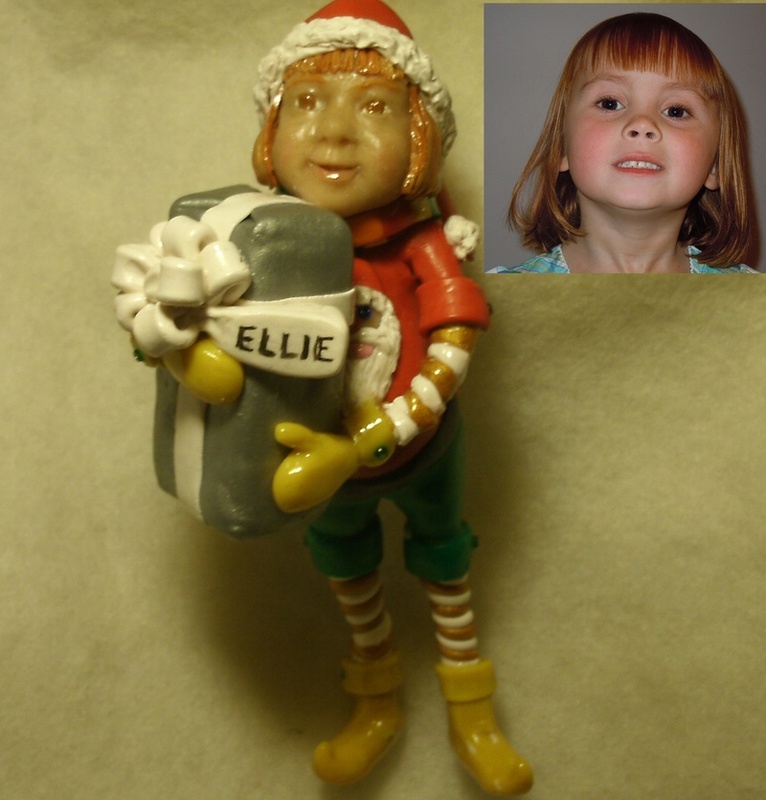 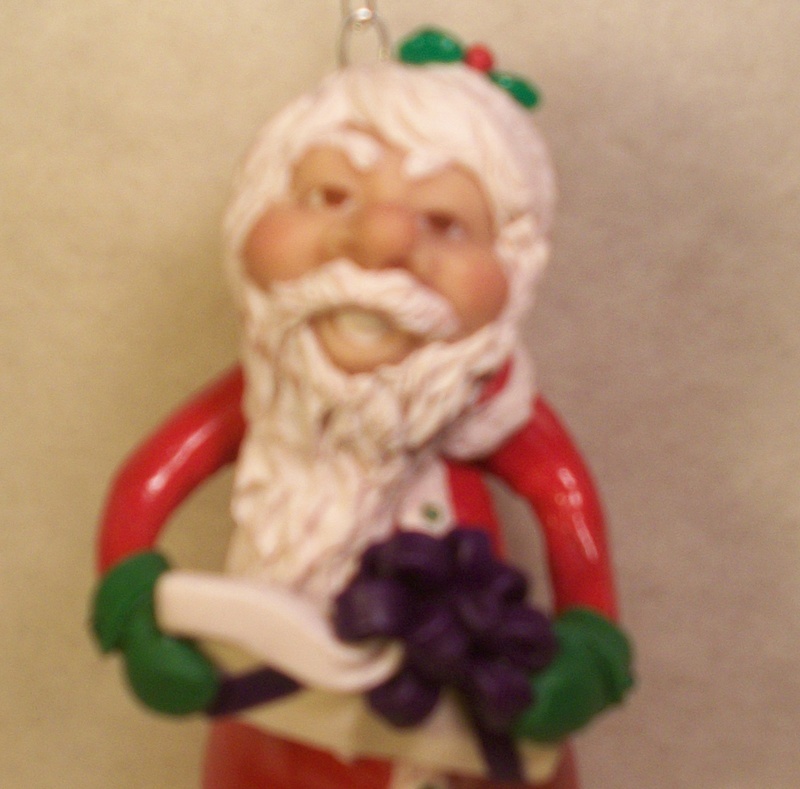 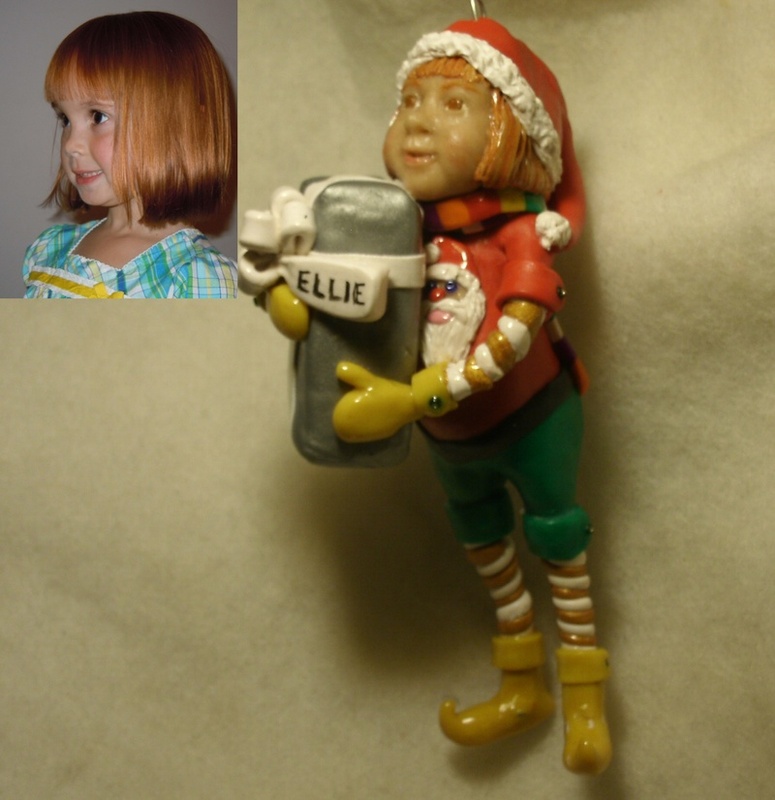 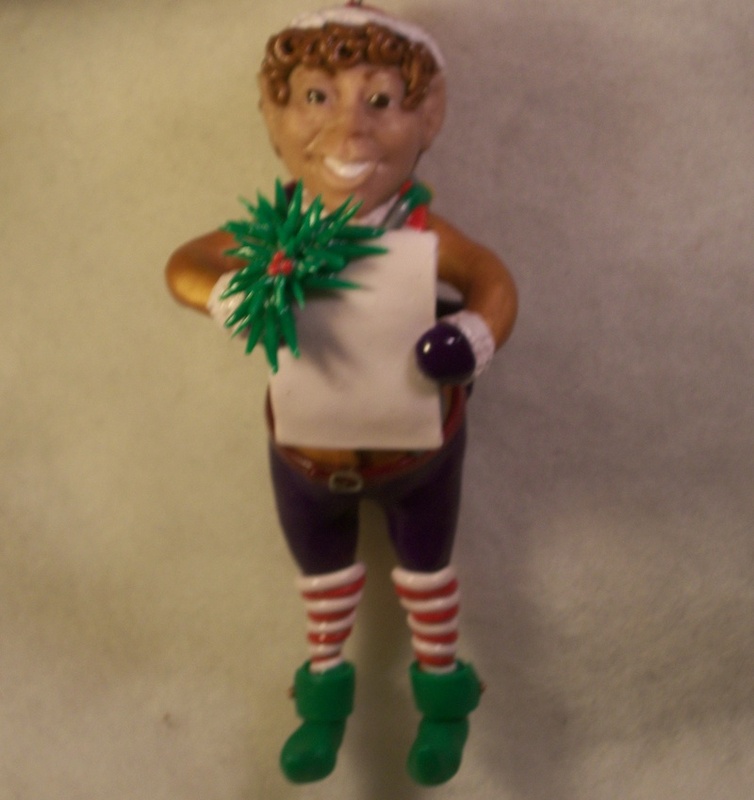 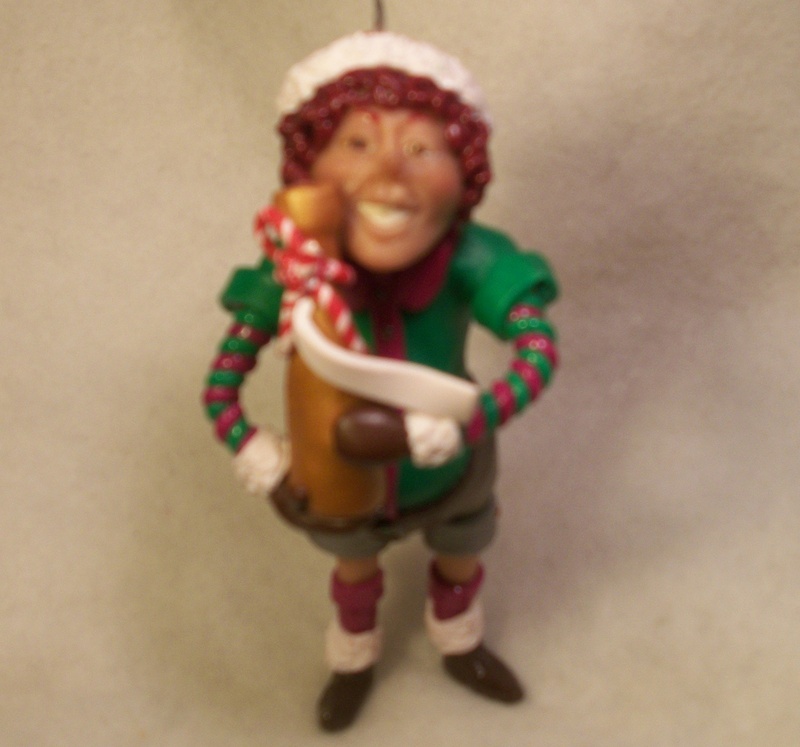 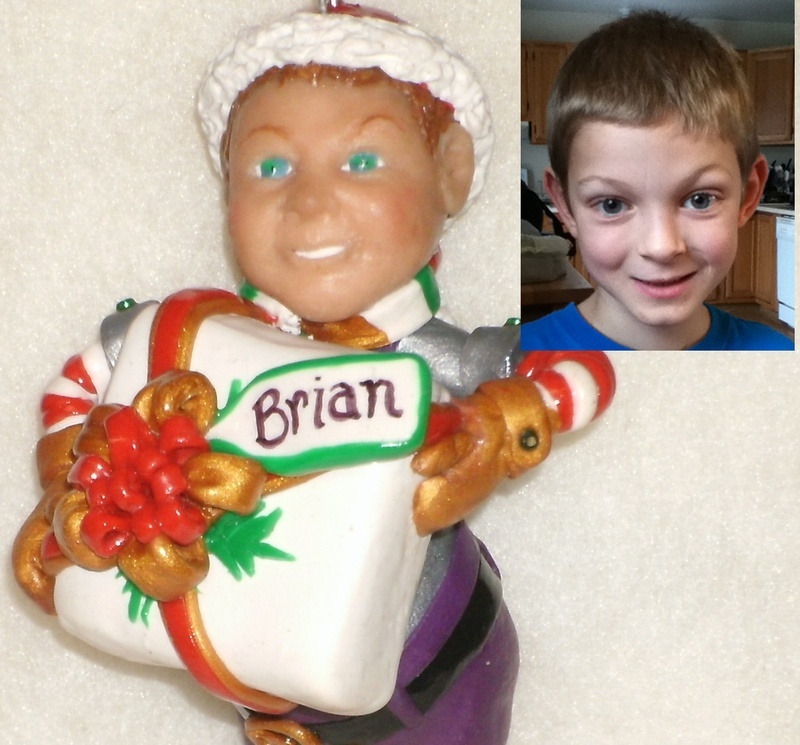 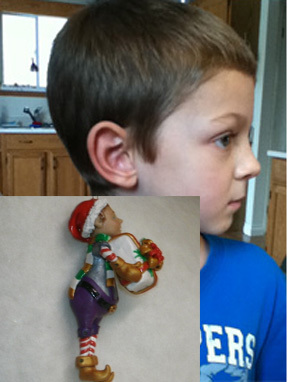 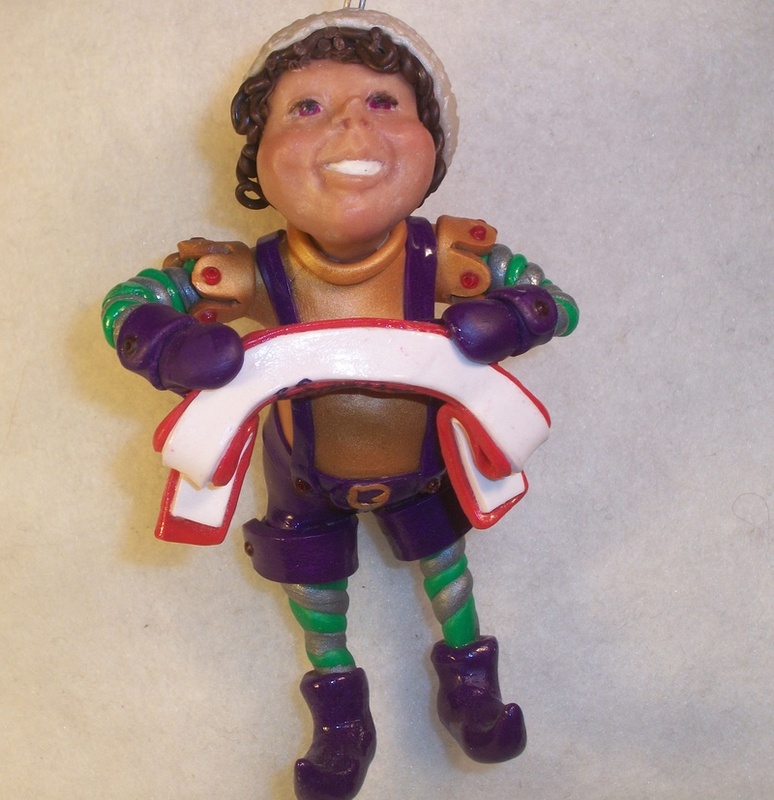 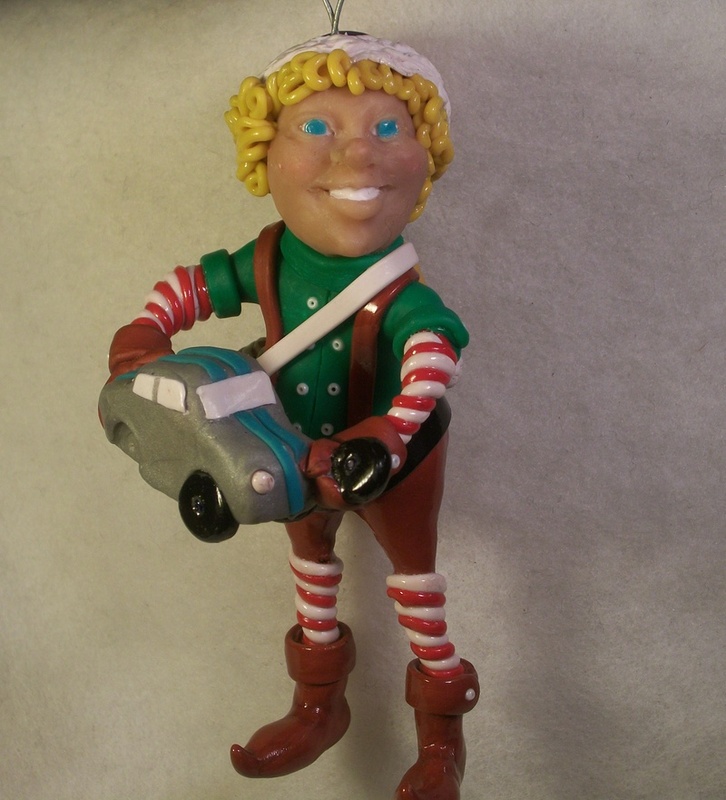 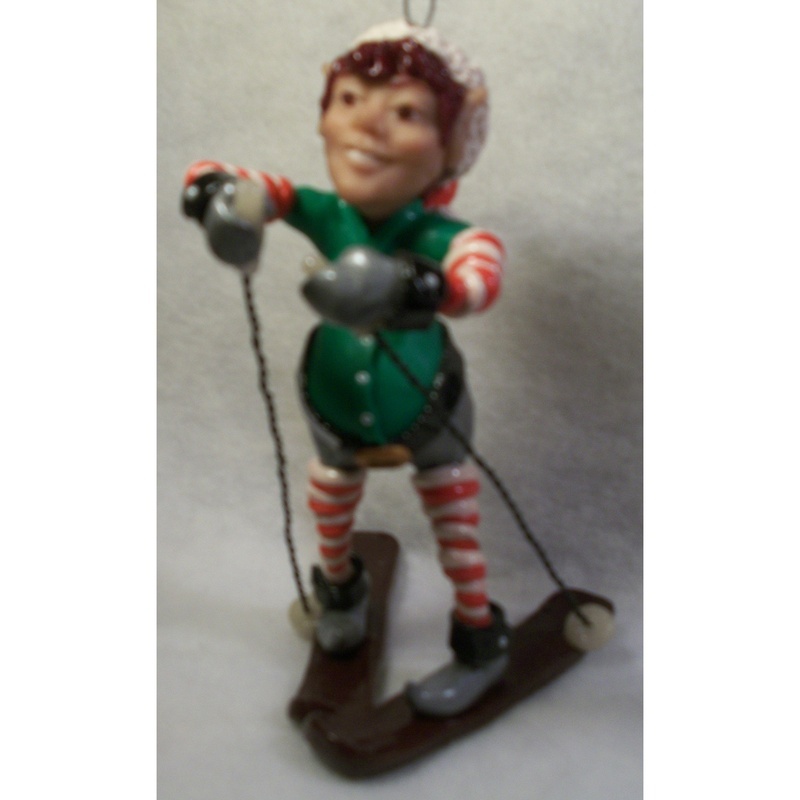 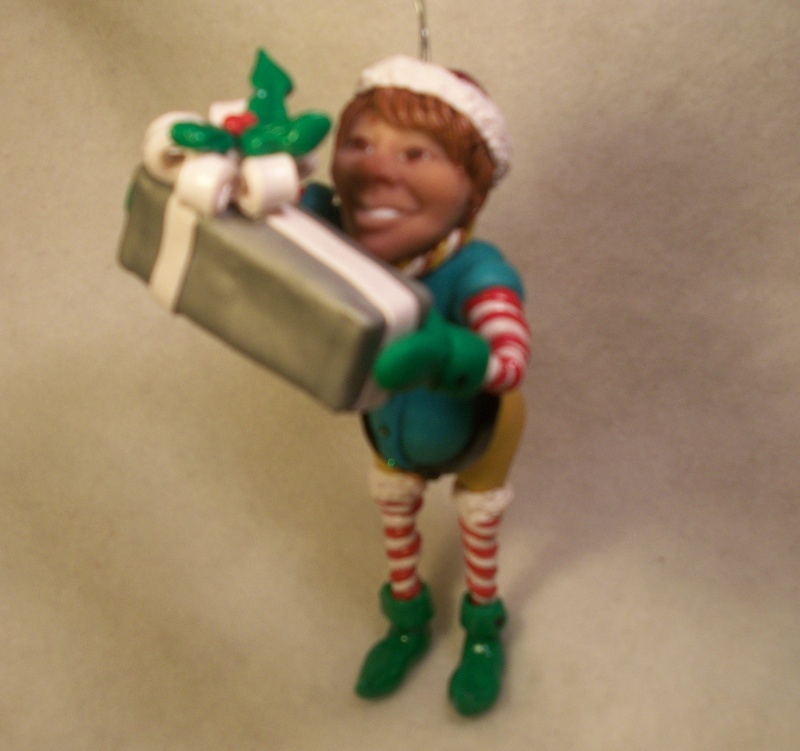 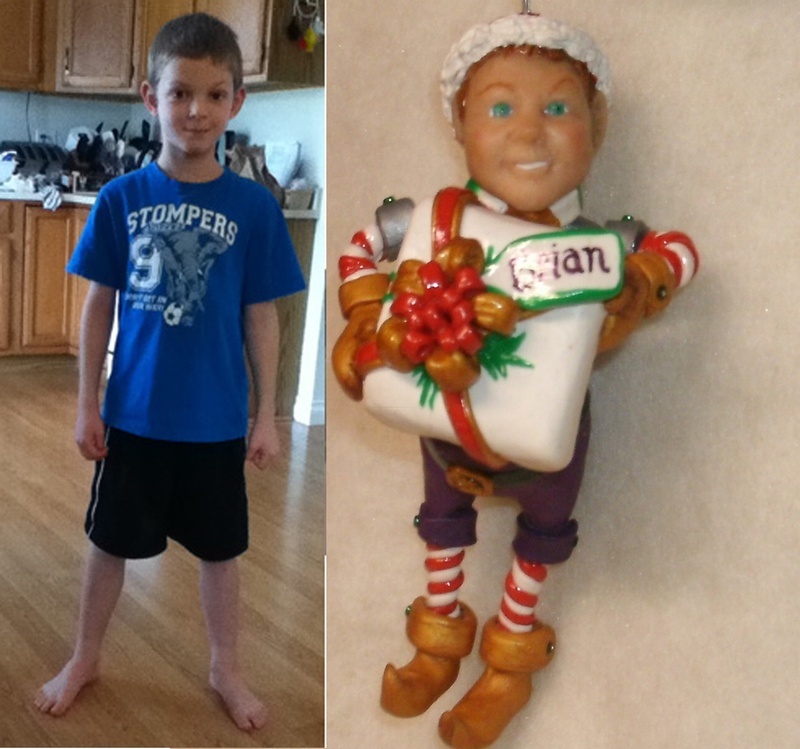 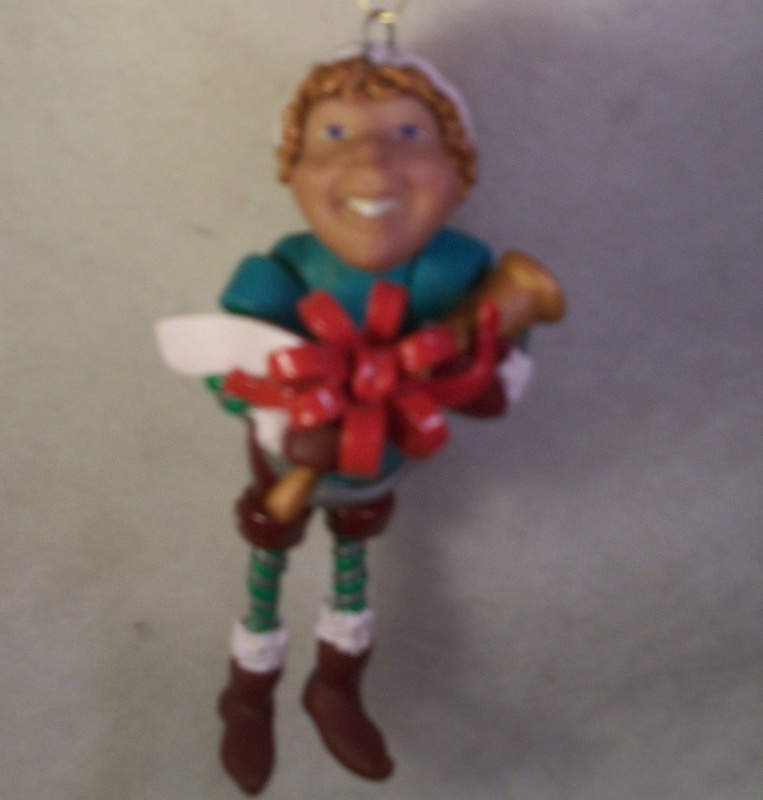 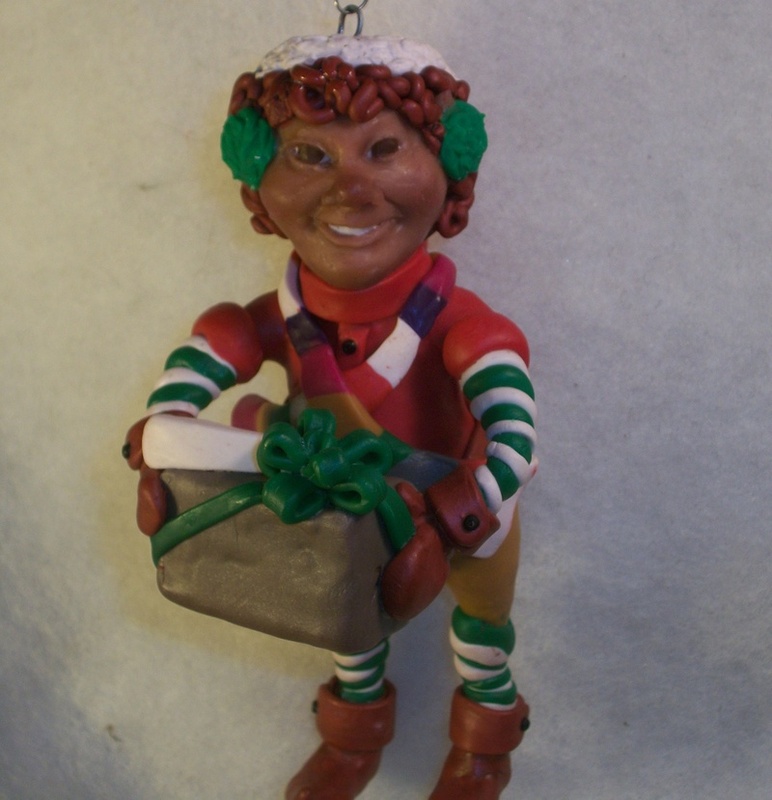 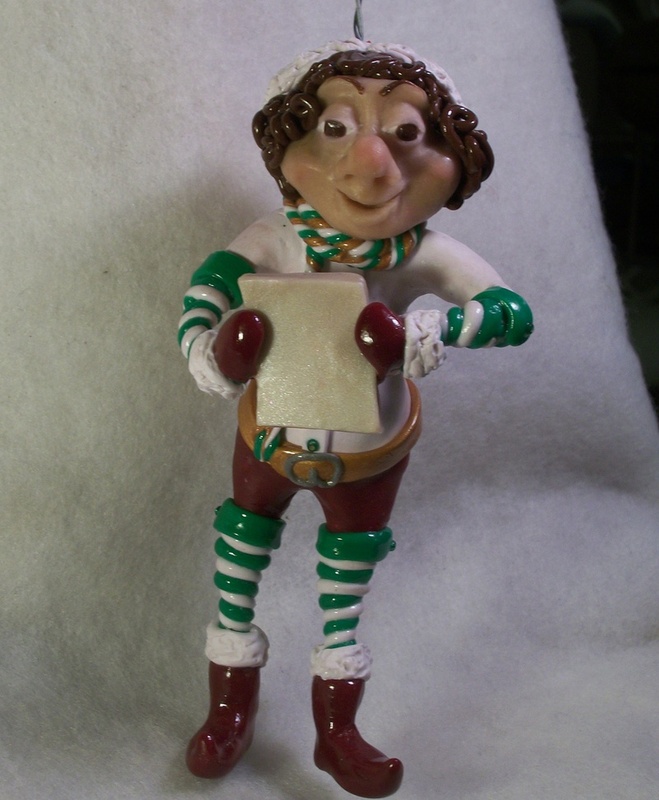 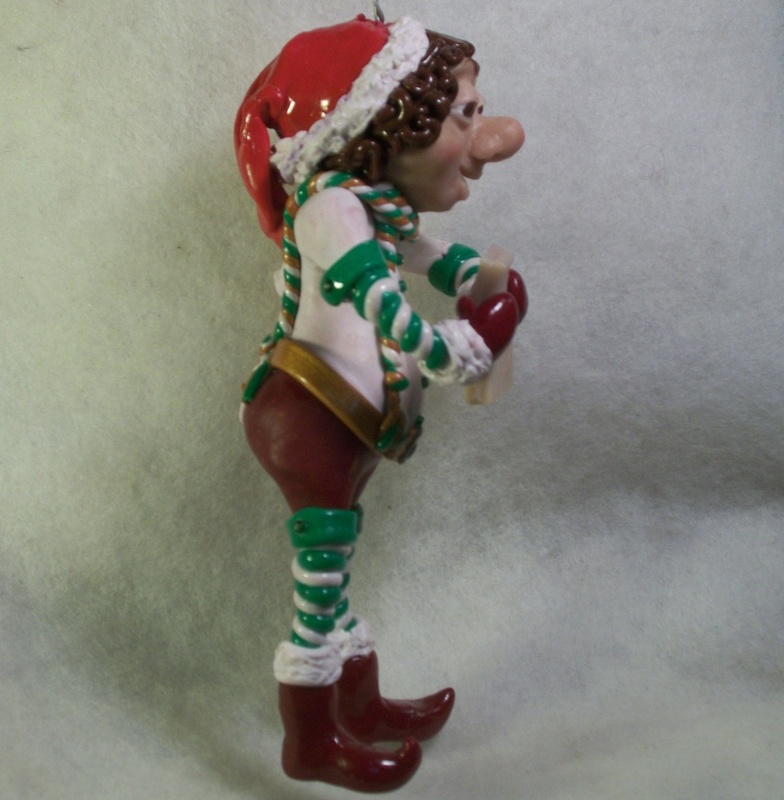 Order your cute little Elf today with you child's name on the gift tag! 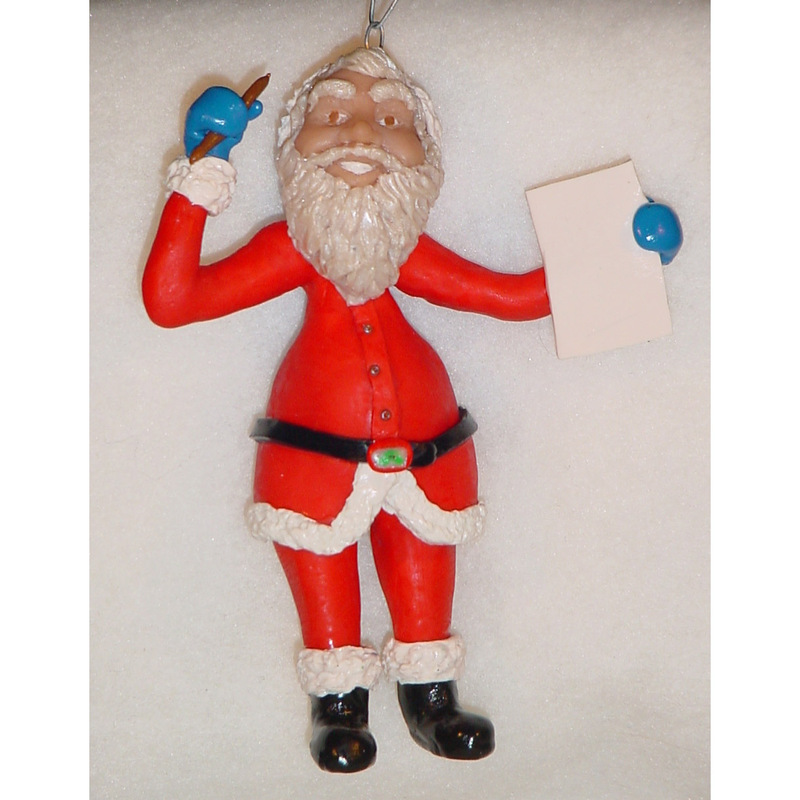 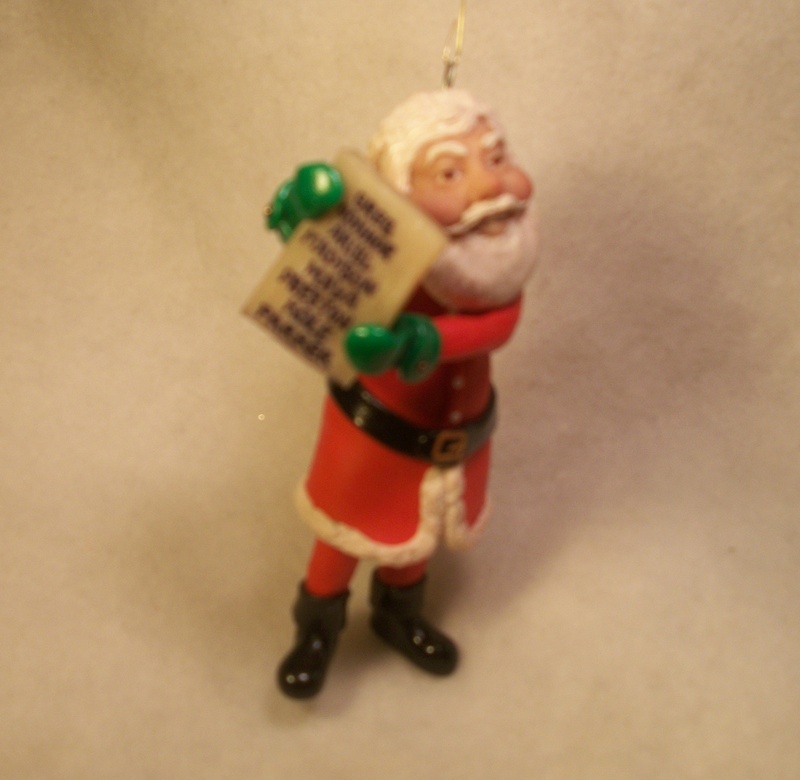 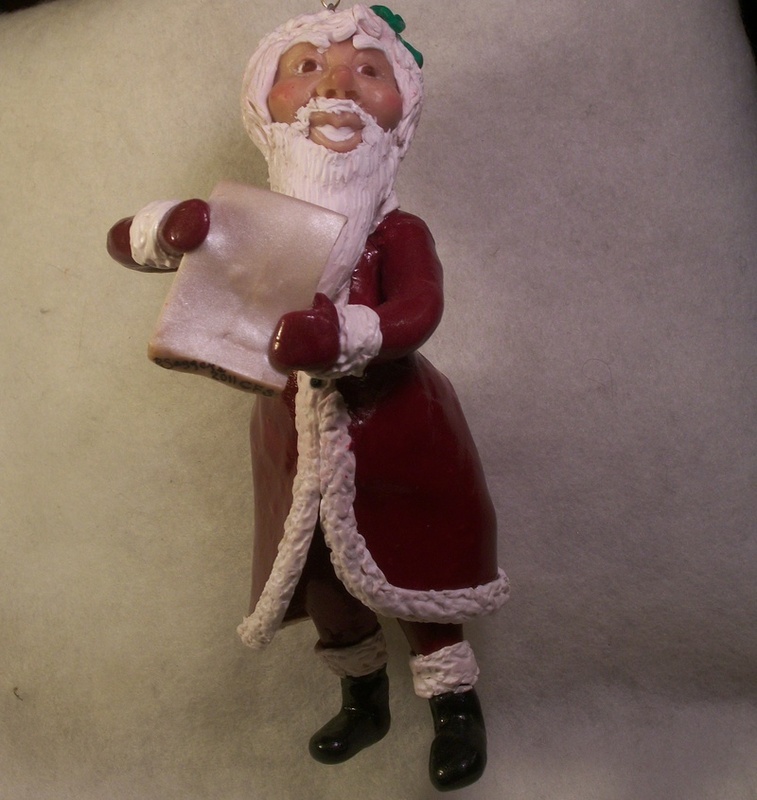 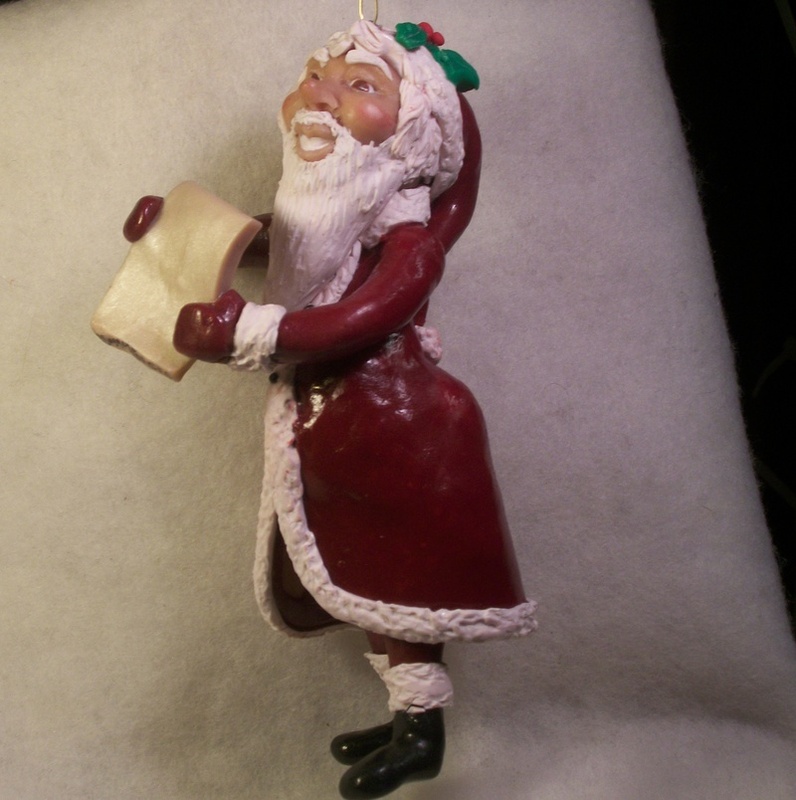 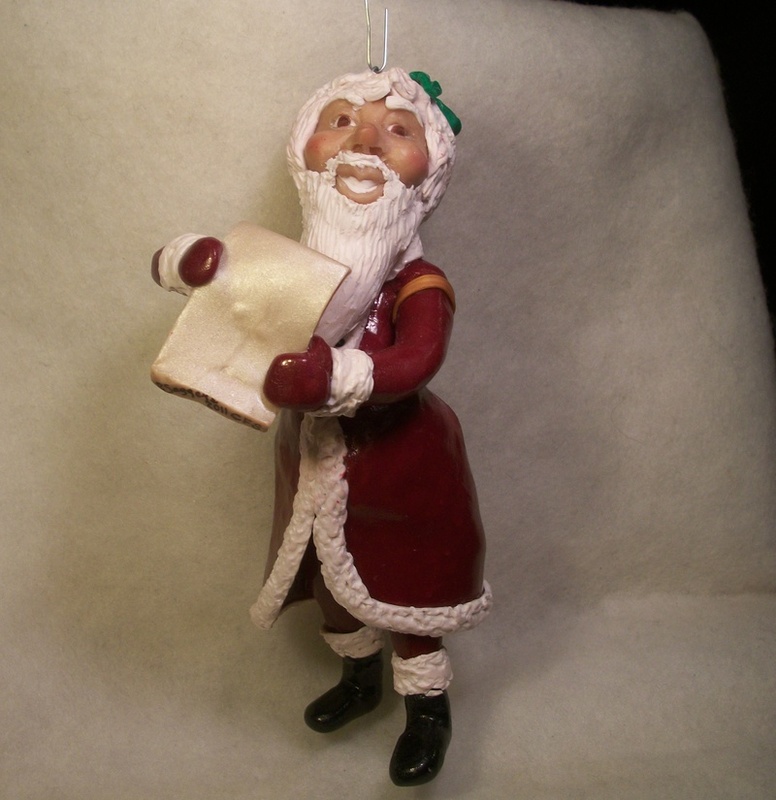 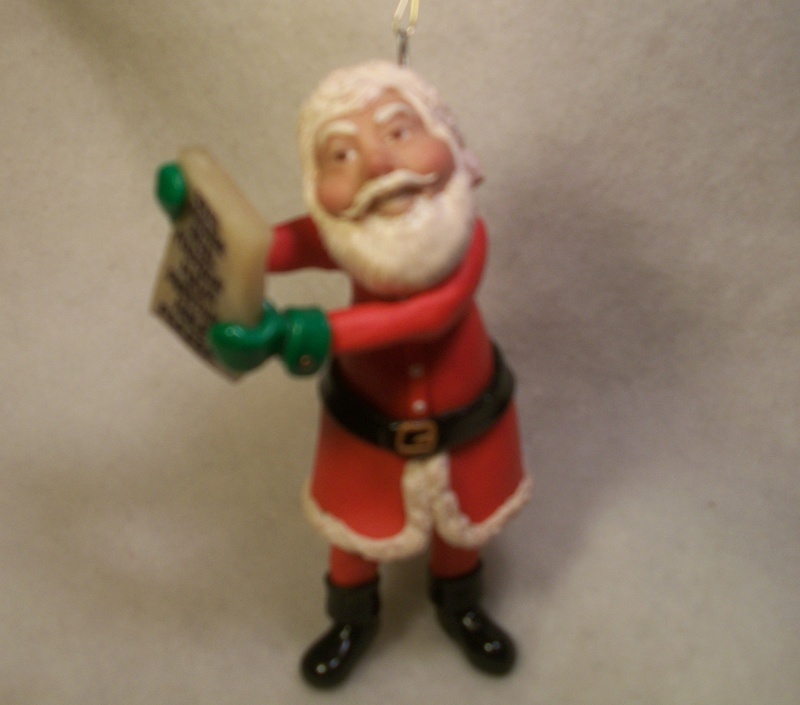 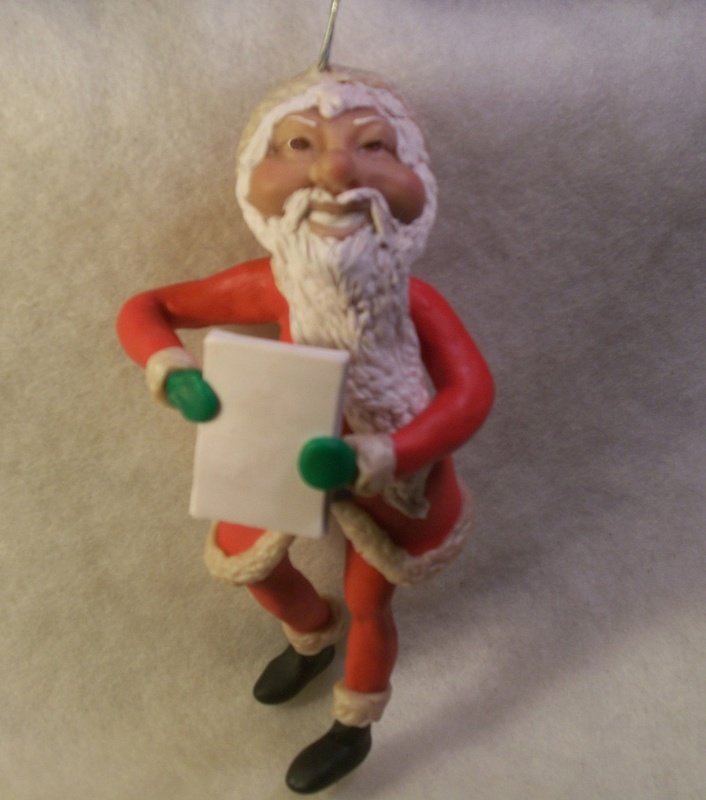 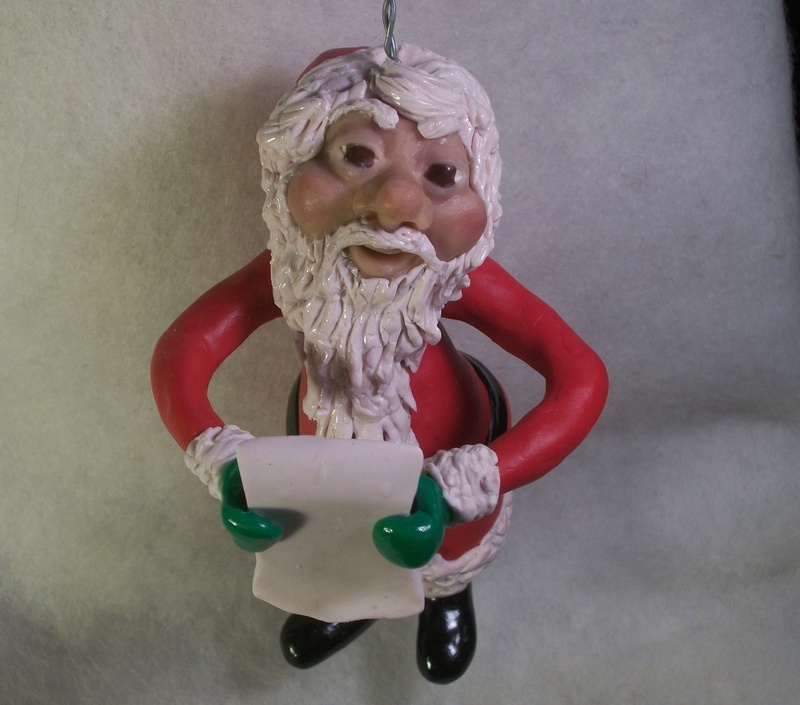 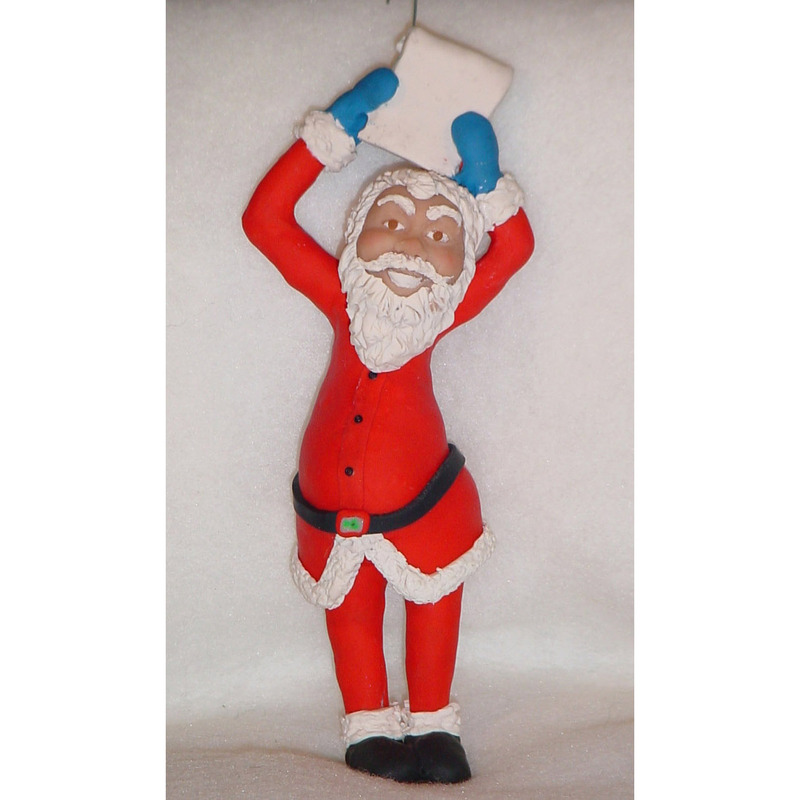 Order a Santa with all your Family names on his List!